My conclusion is there appears that there is one back panel, and four panels to the side of it... I did my best to draw what the coat would look like opened up and laying flat. 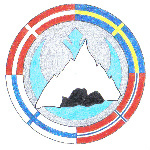 Note that the highlight would represent the gold swirls. My concern stems from the fact that the panels don't start at the waist because there are no visible seams that run down starting from the waist in the cartoon. Paneling in real life wouldn't be possible without seams running from the waist, if this makes sense. Instead, they start at about mid-bum, and the lack of seams running up from each panel is making me hesitant to make these pleats in the first place, and instead interpret it as the coat being full. However, there is a consistency in the pictures of the panels and their sizing, that I even drew above (one middle, four on each side). Hopefully what I'm trying to say here makes some sort of sense! So, I'm troubled - to make pleats, I would need seams... but they don't exist in the cartoon. How should I go about creating these while maintaining accuracy to the cartoon? Could these be godets folding inwards instead of pleats? I think my issue is that I'm not very knowledgeable about sewing since I teach myself as I go, so I'm not sure what I'm doing, lol. 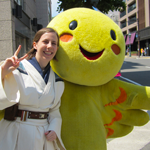 And finally, I have already begun a writeup of the costume, but haven't posted it yet because it requires lots of pictures that I haven't added in the right places yet. I've just started my thread for this costume with this issue for now. 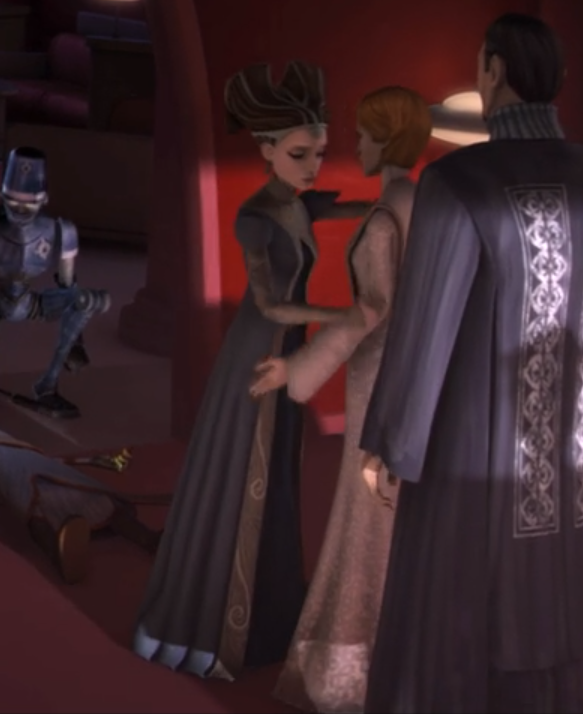 I will be sure to post my writeup that includes my thoughts, catches on inconsistencies, etc; but first I wanted to gather some thoughts on the coat paneling! For the skirt though, based on how they animate dresses and from other costumes my assumption would be that this would just be a circle skirt that is very wide at the bottom to give the look you're seeing. 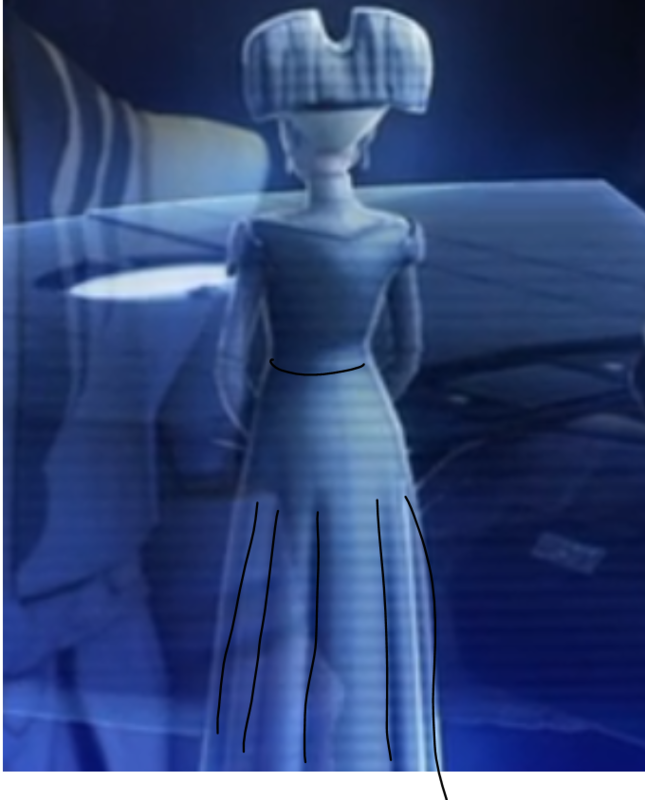 If there were seams going up the entire skirt to the waist, I think I'd agree with you about panels, but without that you can't really add any details like that. Edit: because of budgeting for the show they wouldn't have made the skirt move the way it should for being a simple skirt, that's most likely why the panels always sit exactly the same. I agree with Bekah. 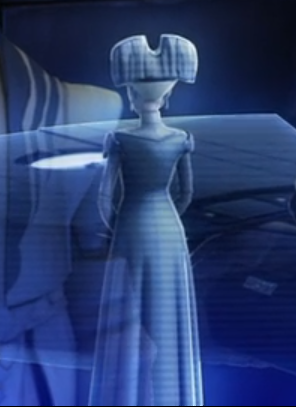 That definitely looks like a circle skirt in order to produce drape. Baring that in mind, light fabrics would be suitable for this in order to achieve that. Something with like a matt patterned silk/ satin. Awww, that's so sweet Bekah, thank you! Hmmm, you make a good point about the animation's consistency due to budgeting. 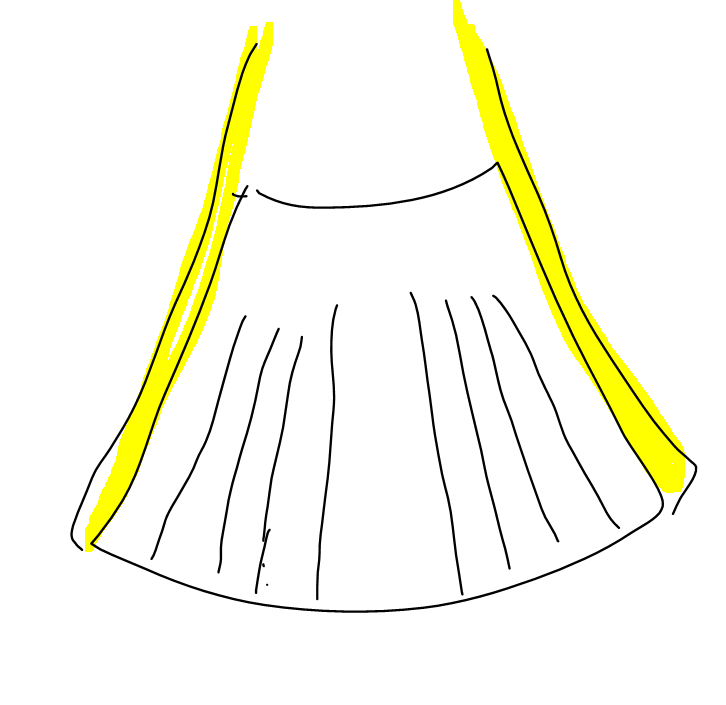 And I also agree that I think it should be a circle skirt to give it a good drape. Like I said and you added on it... since there aren't seams running up, I think it's best to leave it out. Either way, I'll play around with circle skirts a bit to see what I can get! I'm still gonna try to see if I can get panel-looking things without having to make seams all the way up. On the bottom right corner, even the concept artist himself said he has no idea how the hair is supposed to work... well, rip. I'll jump on that circle-cut train. You may even be looking at flounces (more than one full circle). If it helps, I've been collecting images of this dress here on the RLGS web site, and here is my staging area for the next time we do an upload. If it were me, with that headdress, I would make a base out of something like chicken wire, cover it with a soft cloth like felt or microsuede in the color of your hair, and then add the hair extensions and frame bits on top of that. I'm really excited to see someone do this! Thank you! I've already had a look at the RLGS site, which has been helpful! If needed, I will be glad to add more screenshots. 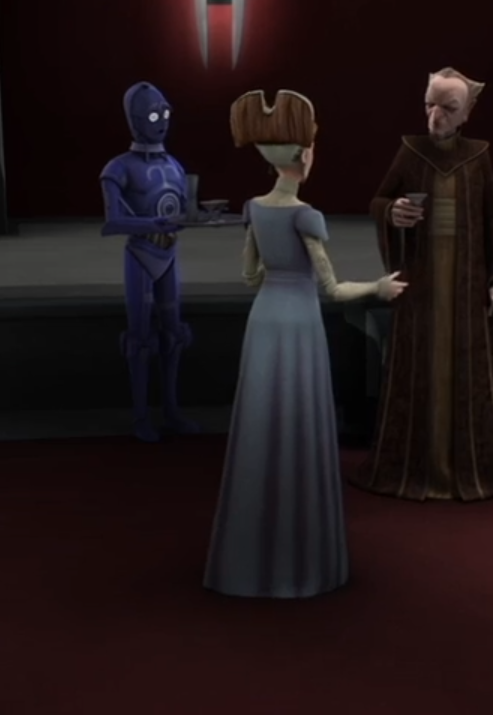 I have access to TCW and went through all the episodes she appeared in wearing this dress and took tons of screenshots, so I'd be happy to provide those. And yes! 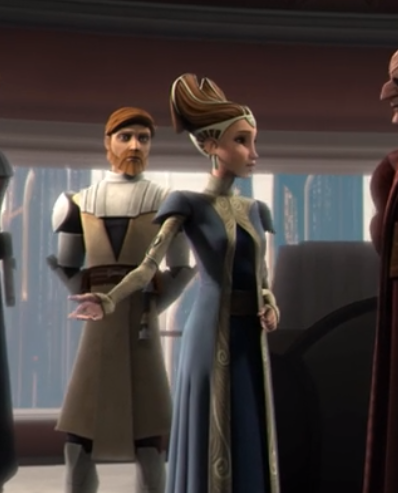 I saw your method for making her purple senate gown and that's a really great idea! 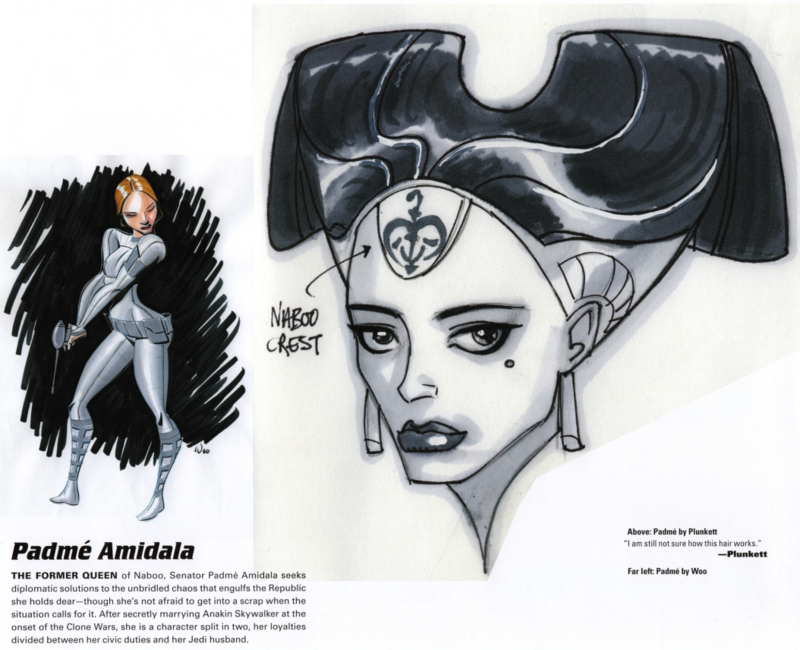 I might also try using expanding foam and carving it out, as I'm more familiar with this method after having done Amidala's Red Invasion headpiece. I could even utilize both, which I might do because I would want something sturdier than expanding foam for the back panel of the headpiece. If you've got good screen shots, then please share. We do a raffle each month for people who share references with us. 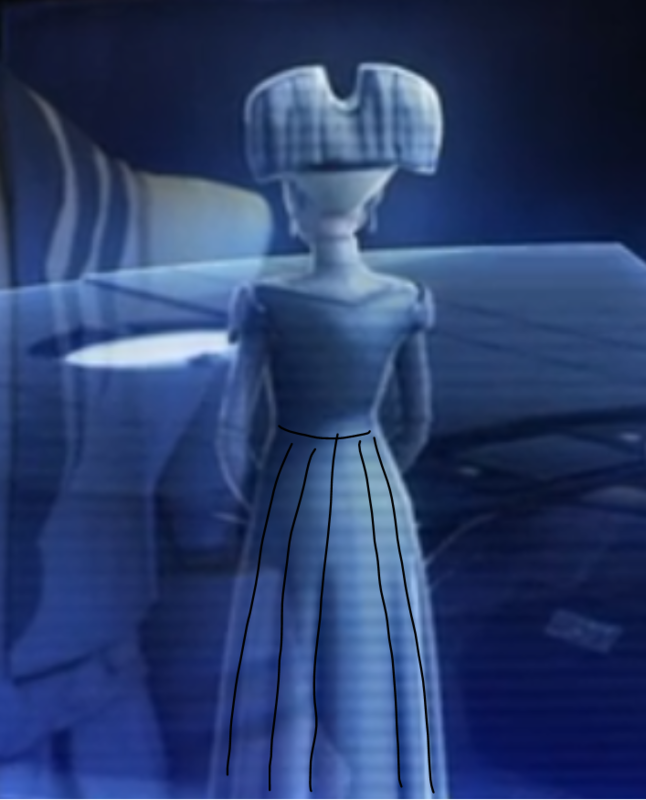 Also, I will agree with doing this as a full skirt with as few seamlines as possible. Though I do think a full panel jacket would look cool in real life. 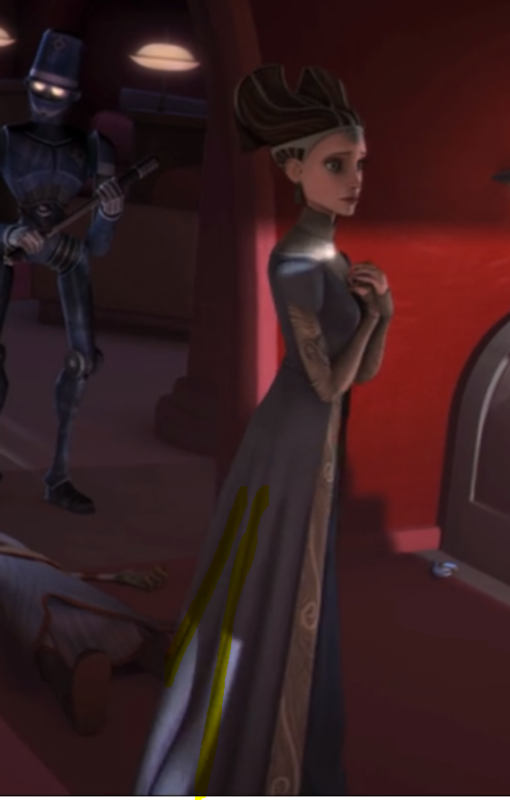 Ah, animation and the lack of seams.